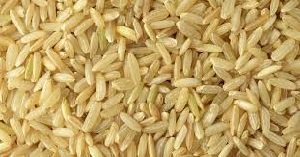 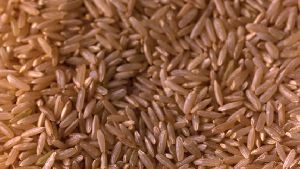 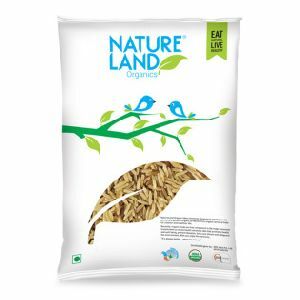 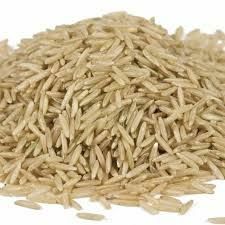 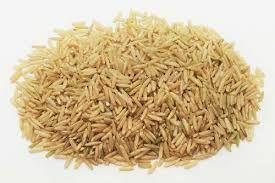 We are offering best brown rice is a wholesome food with many nutritional benefits & is widely recommended by nutritionists & dieticians. 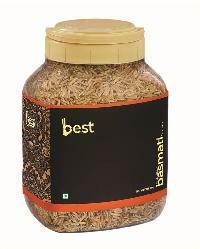 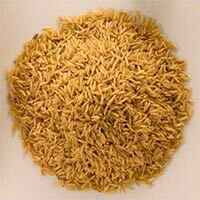 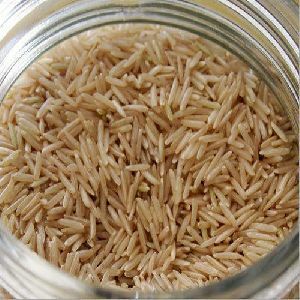 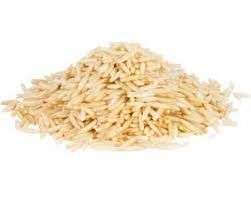 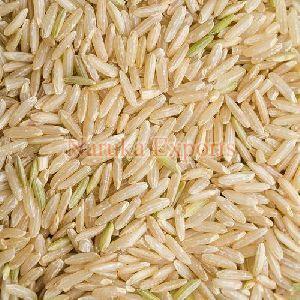 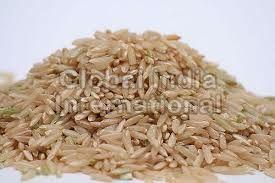 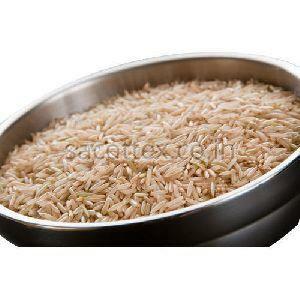 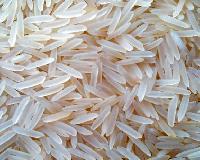 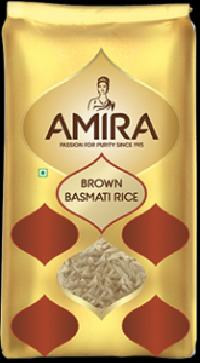 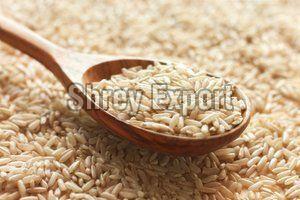 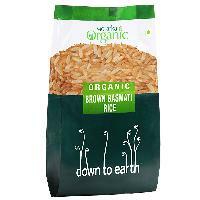 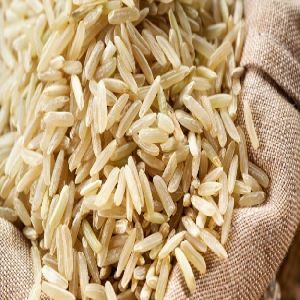 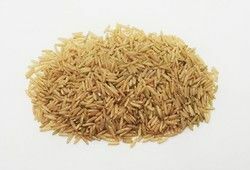 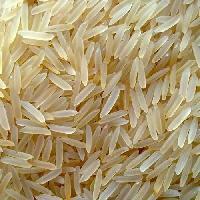 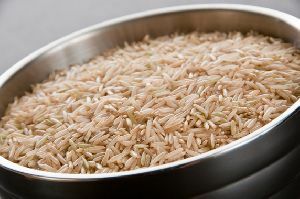 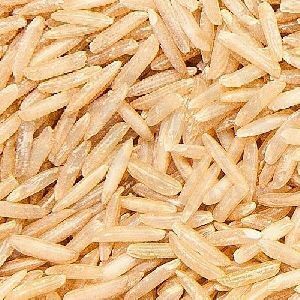 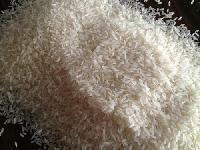 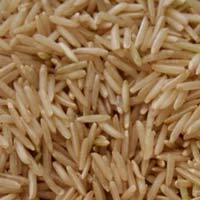 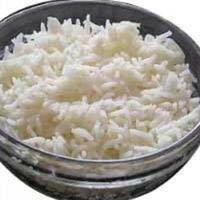 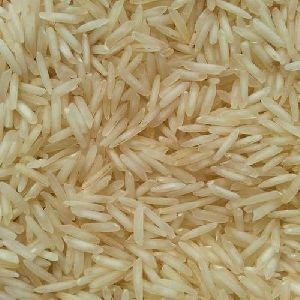 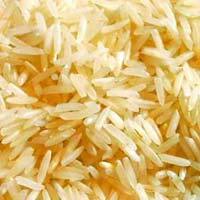 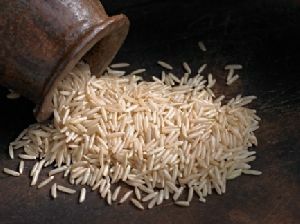 We are offering pusa brown basmati rice. 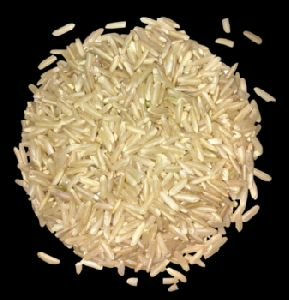 Specification: length of rice: 7.20mm max. 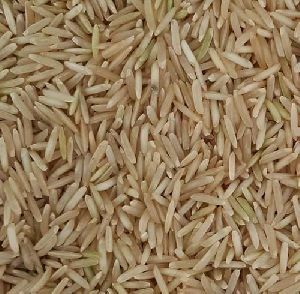 Damage & discolored: nil black grains: nil foreign matter: nil taste: sweet moisture: 13% maximum crop year: current year origin: india. 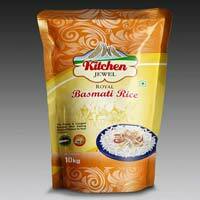 Packing Information : Available in convenient packs of 1 kg, 5 kg and 10 kg. 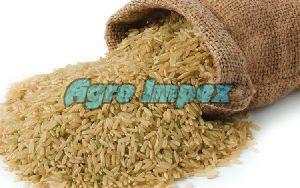 Green Globe Organic Farming Private..